Dedication: Arnel R. Hallauer, Scientist, Maize Breeder,Quantitative Geneticist (K. Lamkey). Molecules Involved in Self-Incompatibility in Flowering Plants (P.Dodds, et al.). Genetic Mosaics and Plant Improvement (M. Marcotrigiano & T.Gradziel). Quantitative Trait Loci: Separating, Pyramiding, and Cloning (Y.Xu). Doubled Haploid Breeding in Cereals (S. Raina). Spelt: Agronomy, Genetics, and Breeding (K. Campbell). Cowpea Breeding (A. Hall, et al.). Recurrent Selection in Soybean (K. Lewers & R. Palmer). 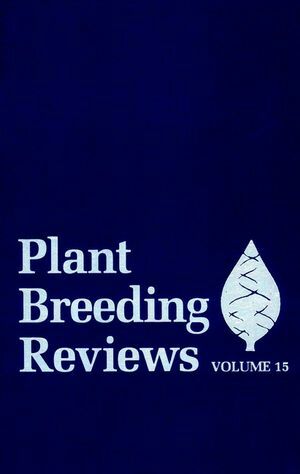 Gene Action and Plant Breeding (D. Fasoula & V. Fasoula).